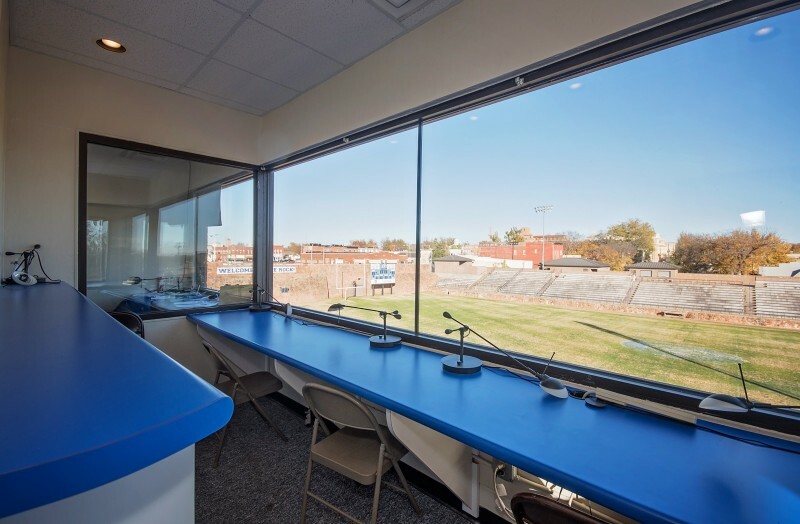 Listed on the National Historic Register, renovation of Guthrie’s historic football stadium “The Rock” included preservation of a street level WPA sandstone wall surrounding the facility. 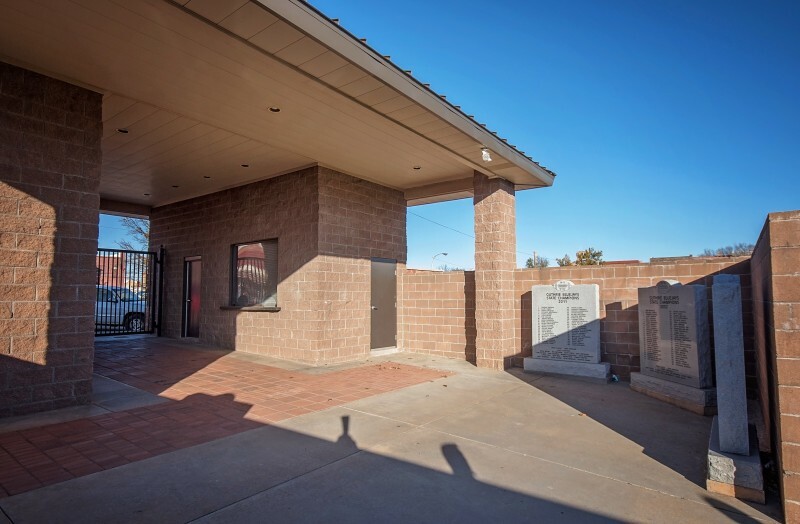 All rock was removed, palletized, cleaned and rebuilt to retain the character and appearance of the original structure. 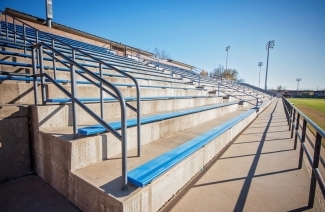 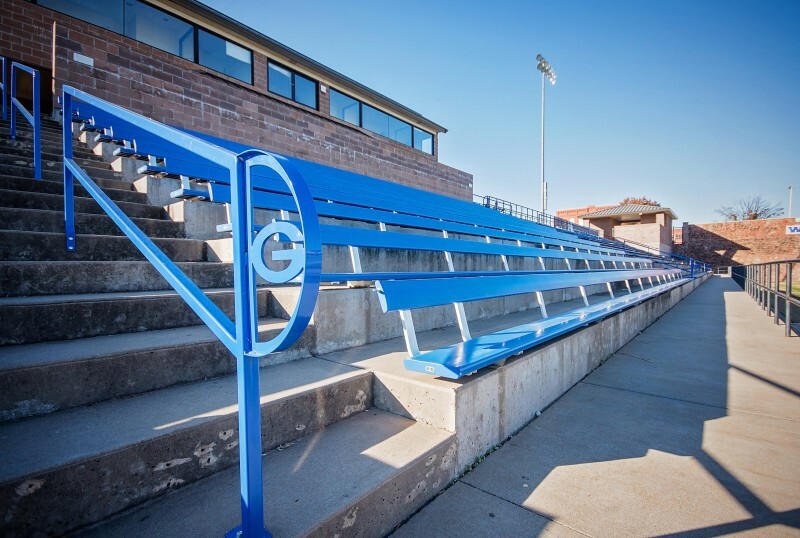 Complete structure upgrades and additions increased seating to 4,000 and provided new restrooms, ticket booths, press box, and public areas. 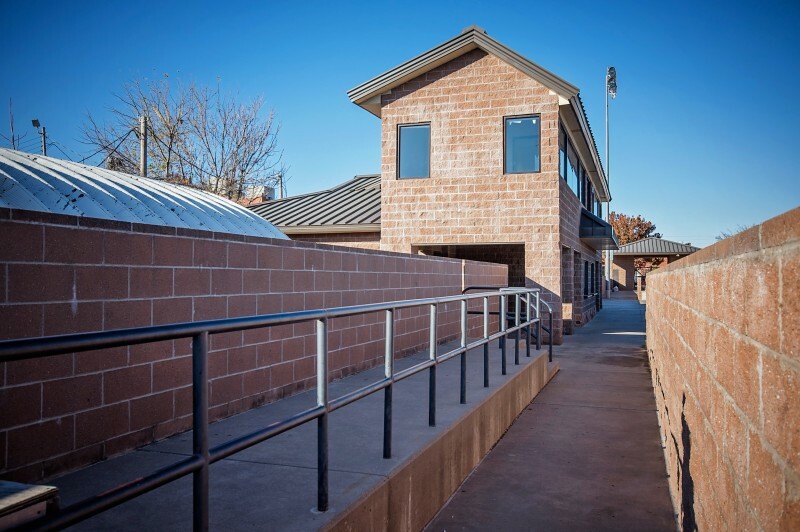 We coordinated with the City of Guthrie to provide significant drainage improvements for both Jelsma Stadium and the adjacent Squires Baseball Field. 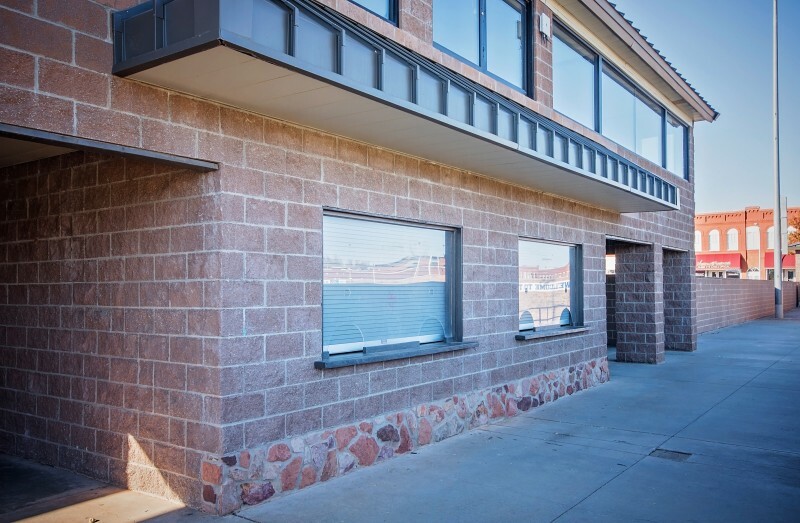 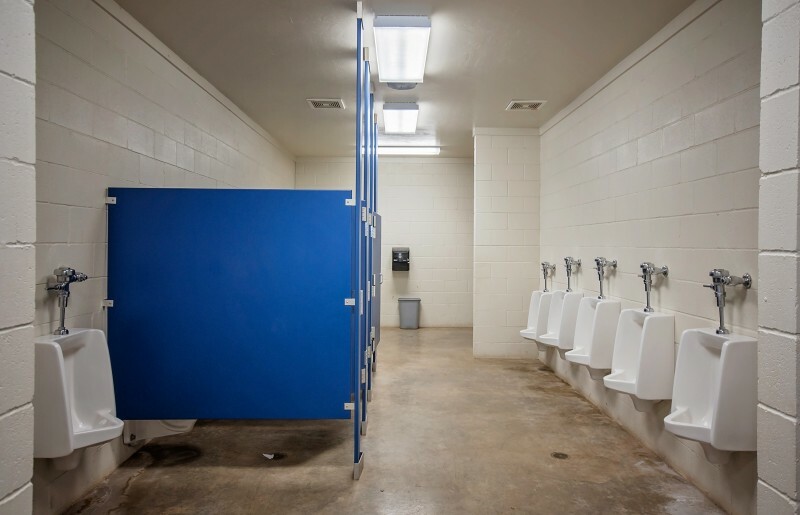 New concession, ticketing and restroom facilities were also designed for the baseball field.